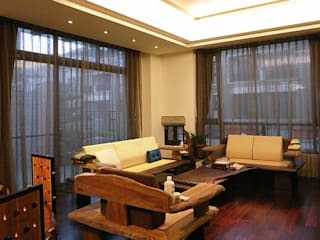 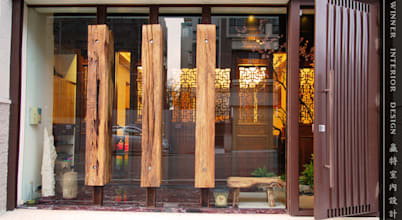 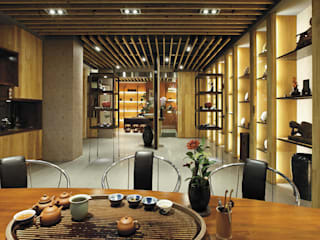 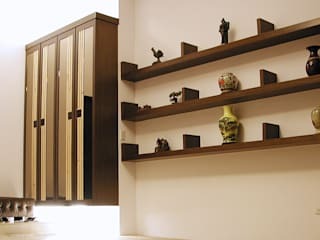 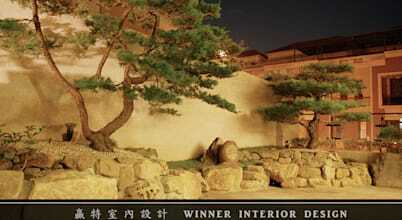 Winner Interior Design is a full service interior design company based in Taiwan. 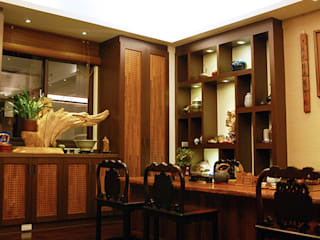 With decades of expertise under the belt, we’ve completed hundreds of projects in indoor and outdoor space designs, including landscape, commercial and residential designs. 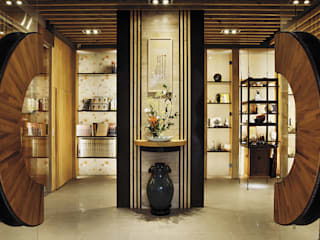 Ranging from small home, luxury house, retail space to corporate & commercial space, our projects see no limits. 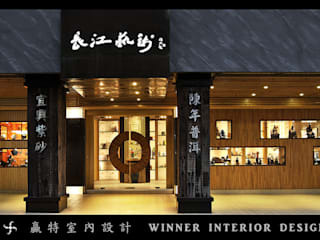 Winner Interior Design has a broad depth of experiences in restaurants, corporate offices, retail stores, gaming and entertainment as well as residential design. 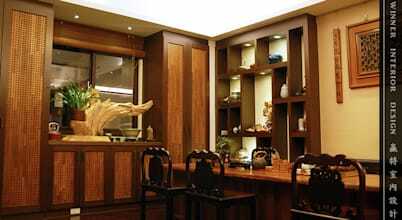 We love our work and are passionate about every project we undertake. 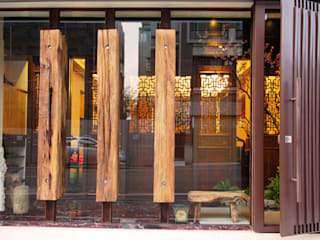 Over the years, Winner Interior Design uphold the concept of service, innovation, integrity and responsibility with the best design team and the most professional construction to provide high quality and best practice, gaining the customer's recognition and praise. 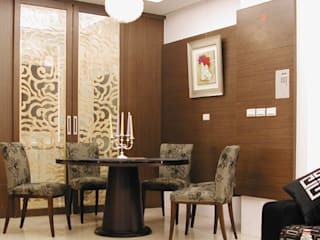 In order to give the client the best workmanship and the most reasonable price with high quality, Winner Interior Design executes delicate and complete design, planning, and with vertical integration of it’s modern factory, thus achieving great value, high quality, real skills and 20 years of good reputation.